Reklame Script Demo free font is equipped for professional typography. The OpenType font have an extended character set to support Central and Eastern European as well as Western European languages. The fonts also contain double-letter ligatures to prevent repetition. 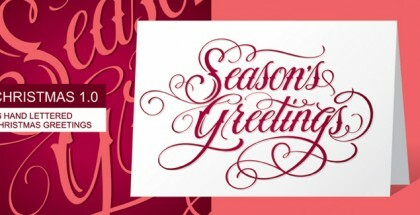 Reklame Script is a brush typefamily consisting of four weights. It was designed by Hannes von Döhren in 2010. 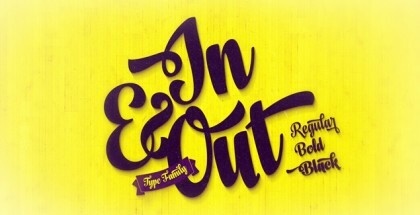 This family is influenced by the handlettering of printed advertisements of the 1940s and 1950s. You can combine the four weights to gain a better emphasis – perfect for headlines, posters, and other display uses.